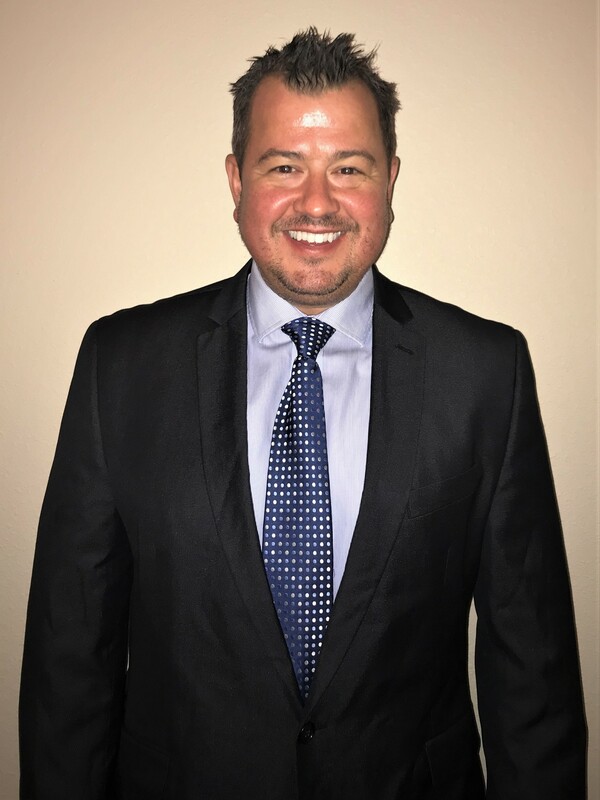 Kyle Kammeier is a Workshop Educator for the Arizona Regional Team for the Foundation for Financial Education, one of the largest and fastest growing 501(c)(3) nonprofits in the country. Kyle has specialized in retirement consulting for 15 years. He enables his clients to achieve peace of mind through sound retirement income planning while minimizing taxes. He saw the 2008 market crash and witnessed how it devastated so many retired individuals forcing them back into the workforce. At that point, it was Kyle’s mission to teach people how to retire with certainty knowing that they will not outlive their hard earned retirement assets no matter what state of the market is in. Kyle is an Arizona State University Alumni and lives in beautiful Scottsdale, AZ. He enjoys hiking, golf when he is not helping people reach their retirement goals.